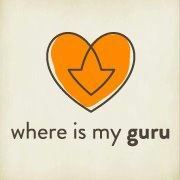 The 100 Thing Challenge on Where Is My Guru. Tune in Friday at 11! 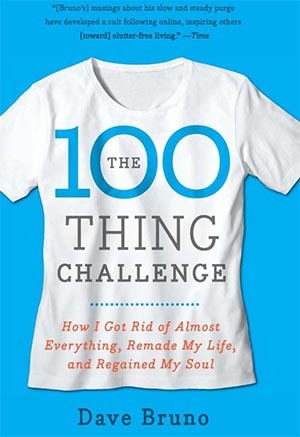 On Friday’s Where is My Guru show at 11am , I’ll be talking about Dave Bruno’s fantastic book, The 100 Thing Challenge. It’s all about a regular dad who realizes his life is being suffocated by his lifestyle of shopping and spending. Deciding to ditch the mall in favor of family time, Dave tries to limit his personal possessions to 100 items. I really loved this book and thought Bruno had so many interesting insights during his project. 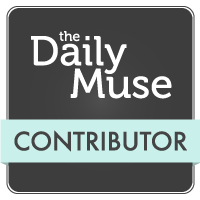 Read more about it on the WIMG blog.